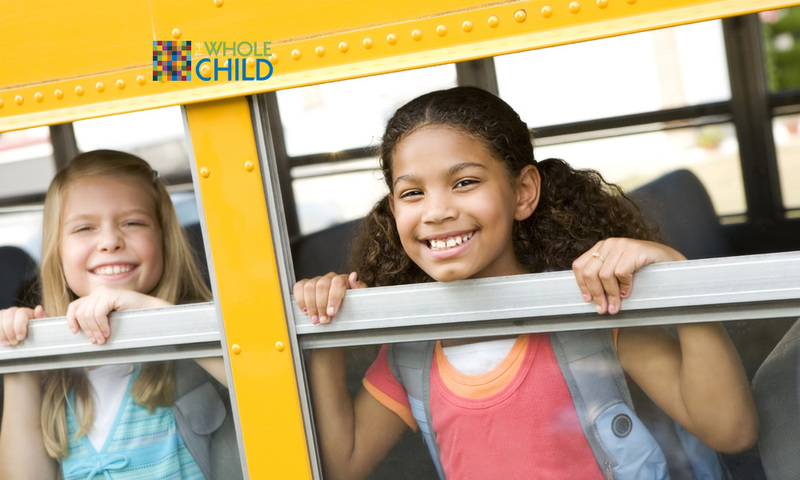 Whole child partner National Association of Secondary School Principals has joined with other organizations, including the Association for Middle Level Education, the National Forum to Accelerate Middle Grades Reform, and the National Association of Elementary Principals, to declare March the official month to celebrate middle level education. This celebration looks to focus attention on students ages 10–15 and the importance of their academic success and well-being during this stage of their lives. 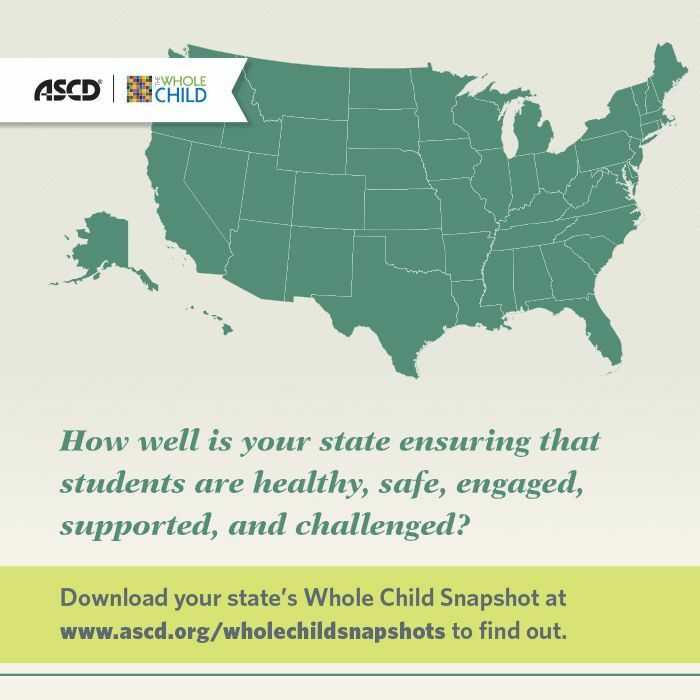 In acknowledgement of this month's designation, we've compiled a list of whole child examples that highlight schools that are positively affecting middle grades students. Each example highlights a program, focus, or achievement and includes links to more information. Take a look and get inspired for this year's Middle Level Education Month.